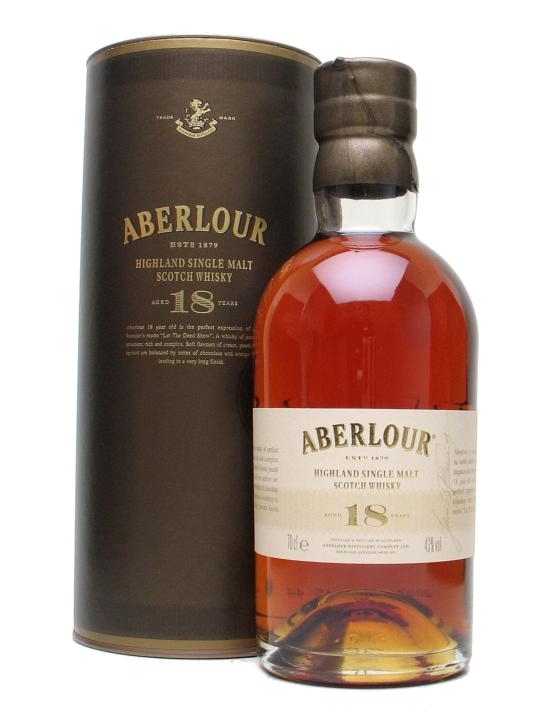 This multiple award winning whisky is matured in bourbon and Oloroso sherry casks. It is so smooth. Lots of plums and peaches in the smell. I also get some vanilla, dark chocolate and dried apricots. Some darker fruits is taking over in the taste. Some dates and raisins. It is almost thick and chewable, and the finish hanging around with the flavors of the plums mixed with fruity sweetness. This is well put together by Aberlour. They manage to get the best flavors from both the bourbon and sherry casks, and put it together in a way that balance so great. A bit higher ABV would give this some more complexity though. I will rate this 90/100 (22/22/23/23).